Observation - Moss with developing capsules - UK and Ireland. 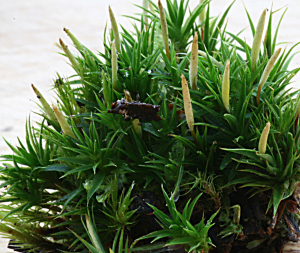 Description: A darkish green moss about 2cm high with developing sporophytes. A darkish green moss about 2cm high with developing sporophytes.